Hong Kong has all the elements for an absolute fun getaway. Enjoy a great day out with family in Disney Land, take a tram ride and enjoy the city from the peak or indulge in some lip smacking food. 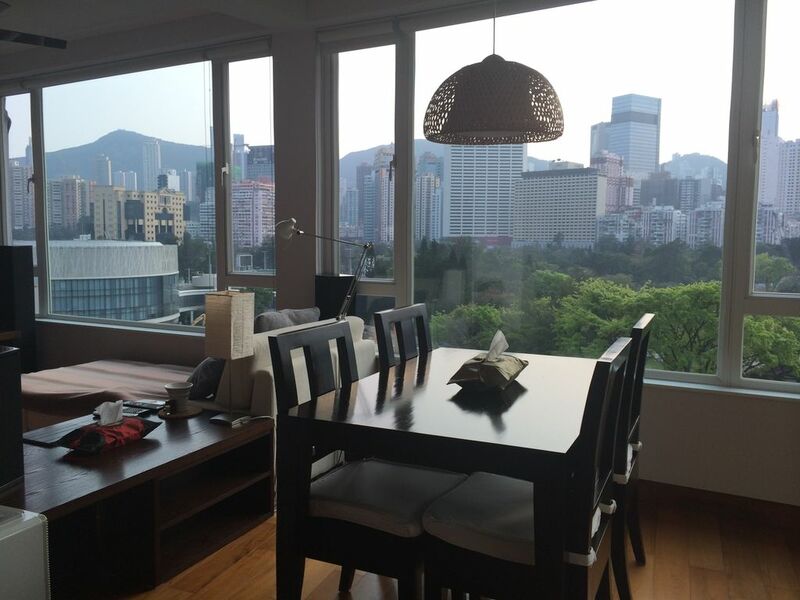 Make memories in this luxurious Hong Kong apartment with unobstructed panoramic views of the harbor, park, city and mountains. Enjoy some much needed family time while experiencing HK without even leaving the apartment.